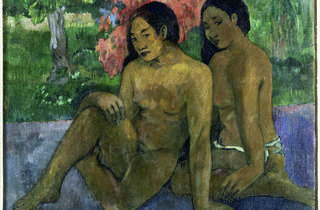 Gauguin is not only one of the most celebrated French artists of the 21st century, but a huge icon of modern art too. Therefore, stature this great merits the huge exhibition coming to the Grand Palais in October. "Gauguin. The Alchimist" also marks the first exhibition to study the complexity and likeness of his creations in painting, sculpture, graphic and decorative arts. Showing his modernity and ability to push the limits demonstrates how ahead of his time Gauguin was. 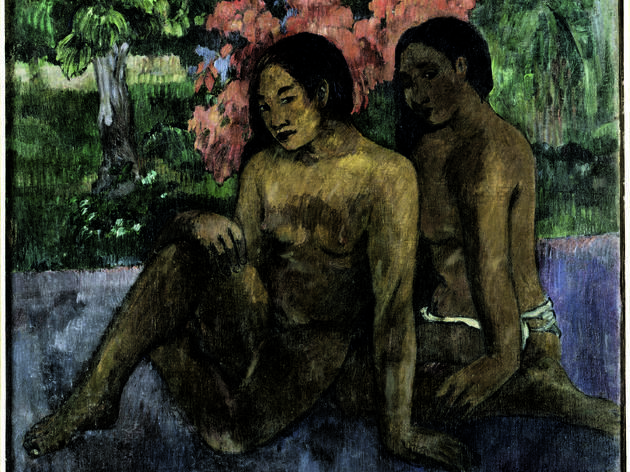 With over 200 works, "Gauguin. The Alchimist" is an insight into the artist's great creative genius.